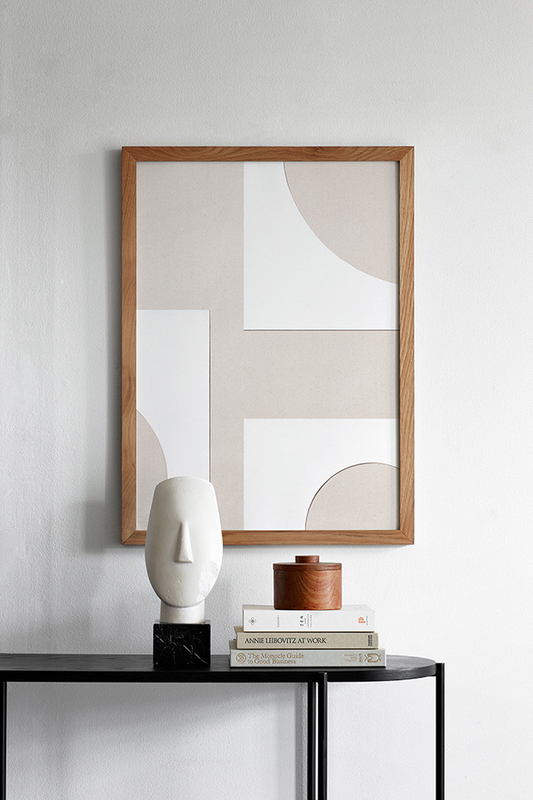 Copenhagen-based creative studio Atelier Cph have released a beautiful new art print collection, Object Blanc. Inspired by research trips to France and Finland, the collection centres around the idea of Gesamtkunstwerk which, translated as 'comprehensive artwork' or 'all-embracing art form', means a work of art that makes use of multiple disciplines. 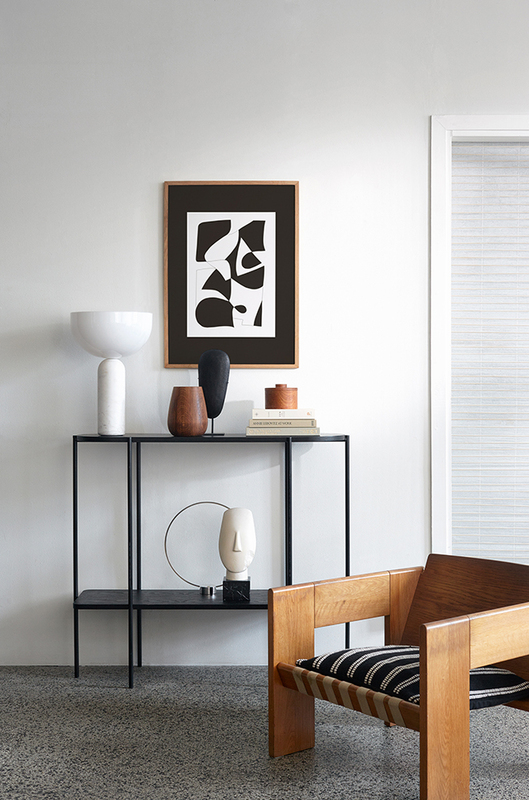 "We discovered that there was an interaction between some of France’s great modernist painters and sculptors, Fernand Léger, Hans Arp and the Finnish architect Alvar Aalto. 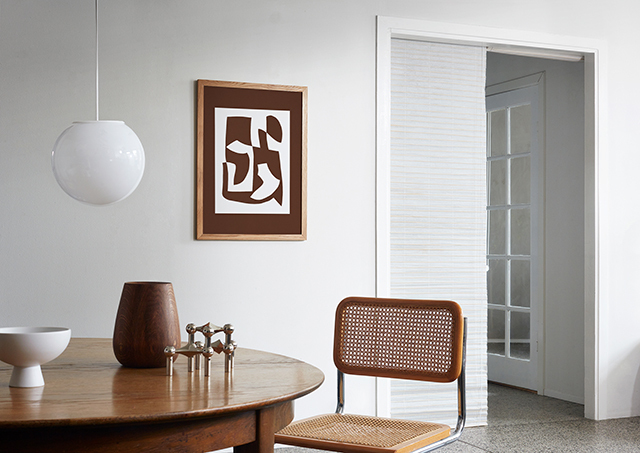 We got inspired by the use of abstraction that these artist experimented with and the connection between the South and the North". 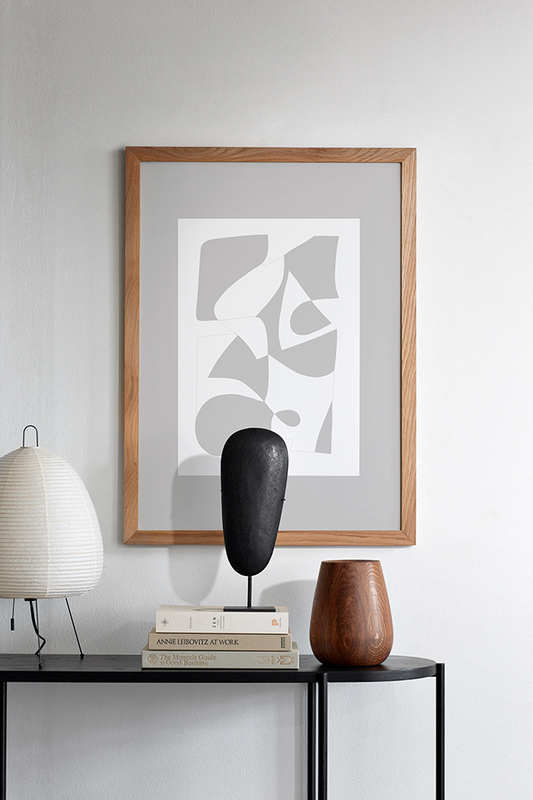 Experimenting with more organic abstraction for this collection, Atelier Cph explore the layering of the colour white, with collages and hand painted canvas. 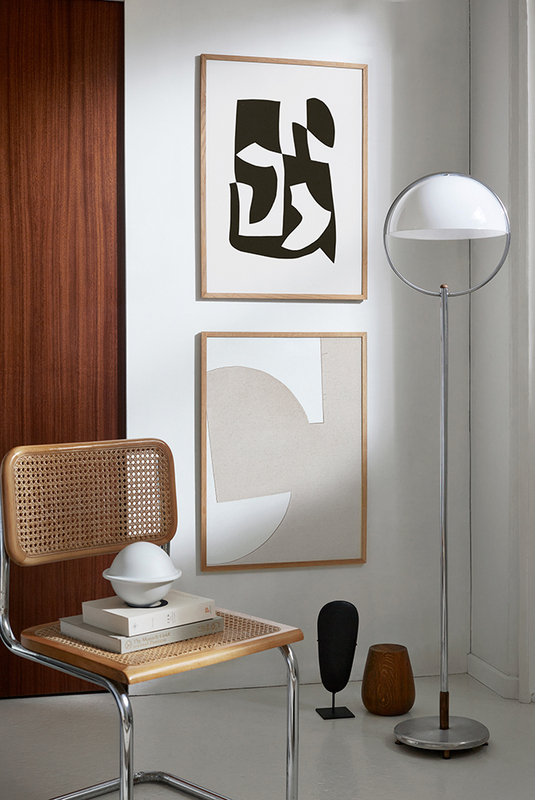 The artworks feature graphic and organic shapes created by contrasting colours and the new tone on tone whites. 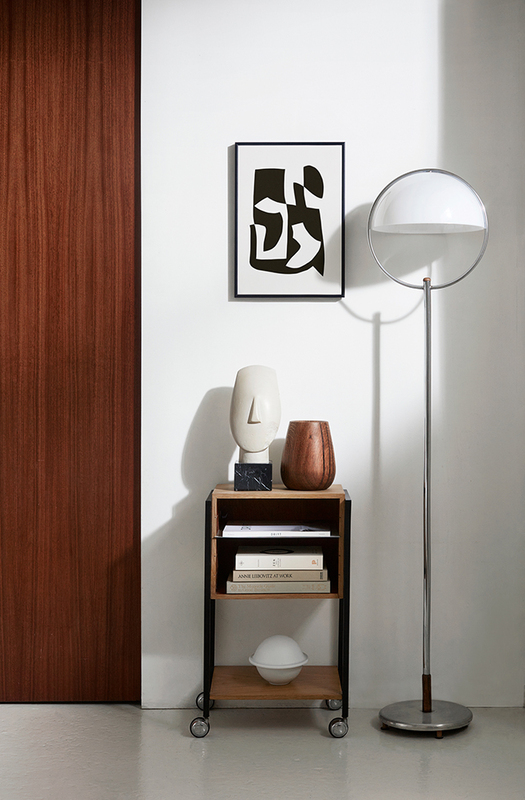 This collection also sees the introduction of two new colours, a soft grey and warm brown. 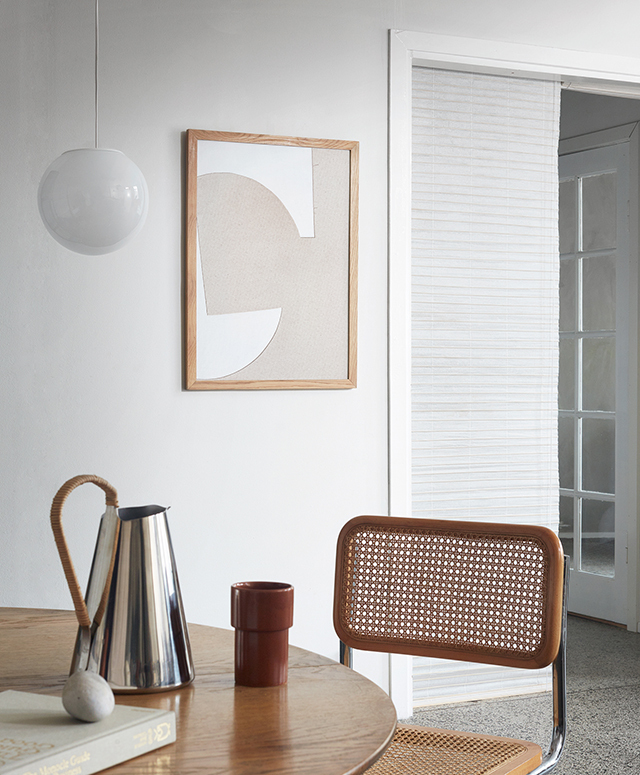 Object Blanc is now available from the Atelier Cph webshop.